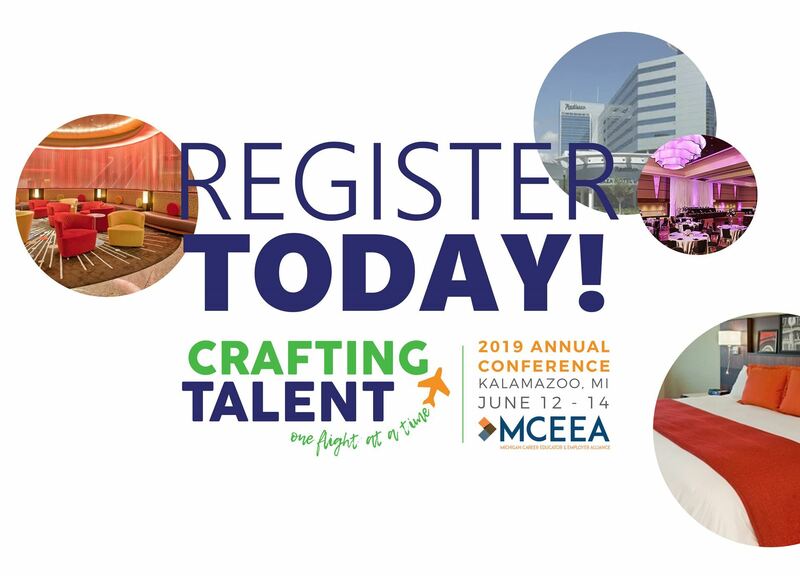 Registration for the 2019 Annual Conference is now open! Click on the "Hotel/Registration" link to the left for registration details, including conference and hotel rates. Click on "Schedule of Events" to learn more about the Wednesday night Early Bird Networking Reception at the Air Zoo, and the optional (additional cost required) group outing on Thursday night at the Kalamazoo Growlers baseball game!